Top-Down 2D Pirate Racer. Use W/S to speed up/slow down, A/D to turn, E/Q to rotate your cannon, and Space to fire. 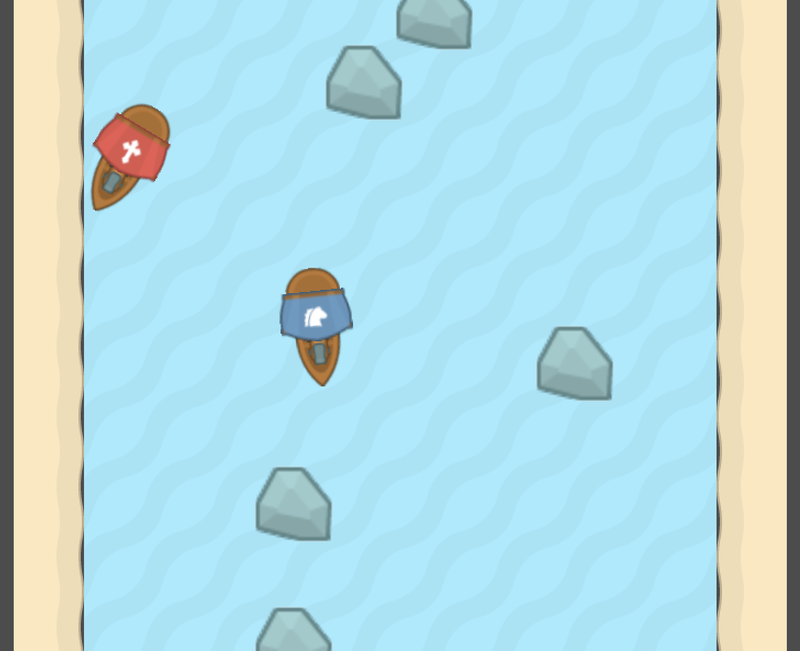 Rocks are destructible obstacles which are placed randomly each time the game is run. Was very excited to work on this, just didn't have time to flesh it out as much as I wanted. I'll definitely be continuing to work on this in the future. You can just download and run the windows exe. I didn't have an OS X device to test on, but the ZIP should contain the game executable from what I understand.